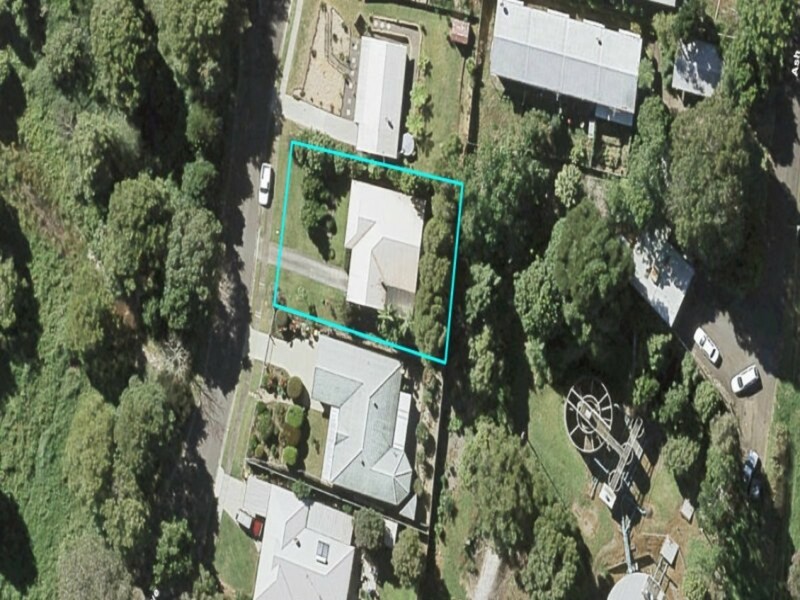 If location and the convenience of a short walk to town are attractive propositions, then this property should be on your list no matter whether you are an investor or looking for your next home! 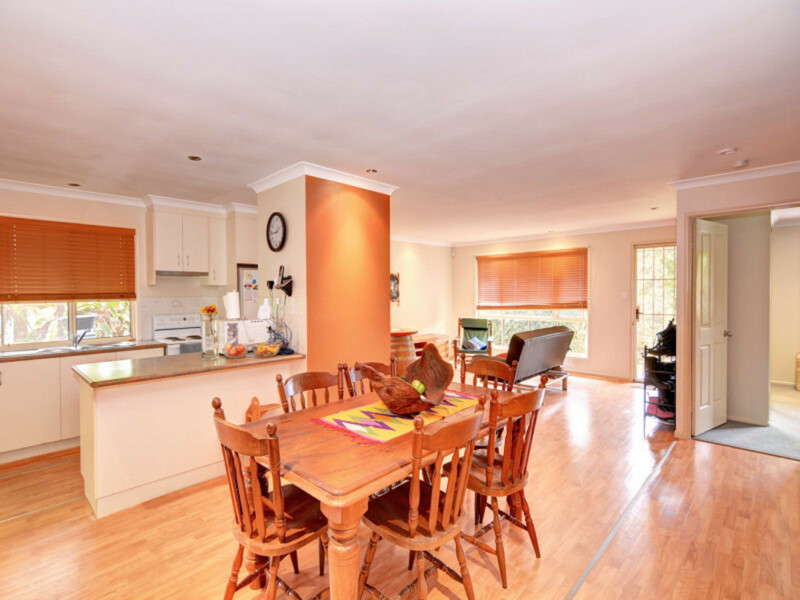 Tucked away on a quiet street, this neat and tidy, well kept brick veneer home is situated on an elevated easy care 667m2 block. 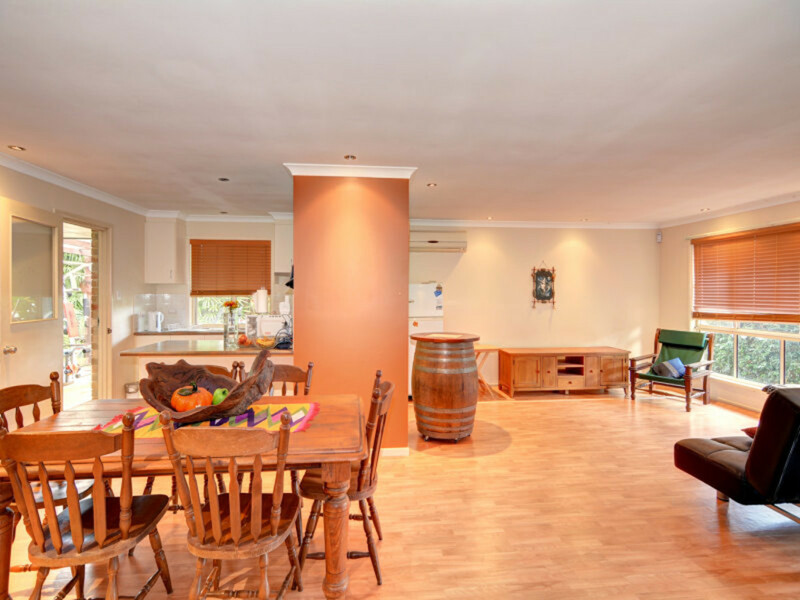 The home features a spacious open plan design for kitchen, lounge and dining. 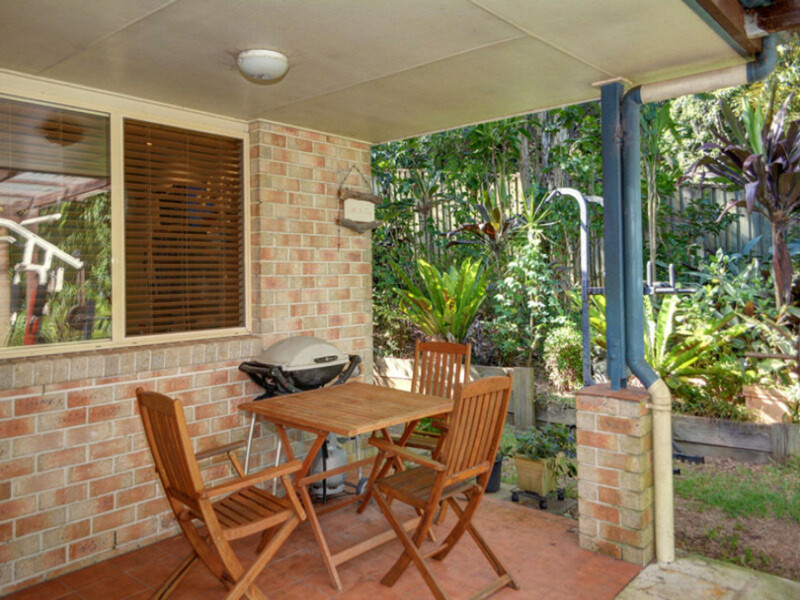 Your own private outdoor area is adjacent to the kitchen with relaxing and peaceful green surrounds. 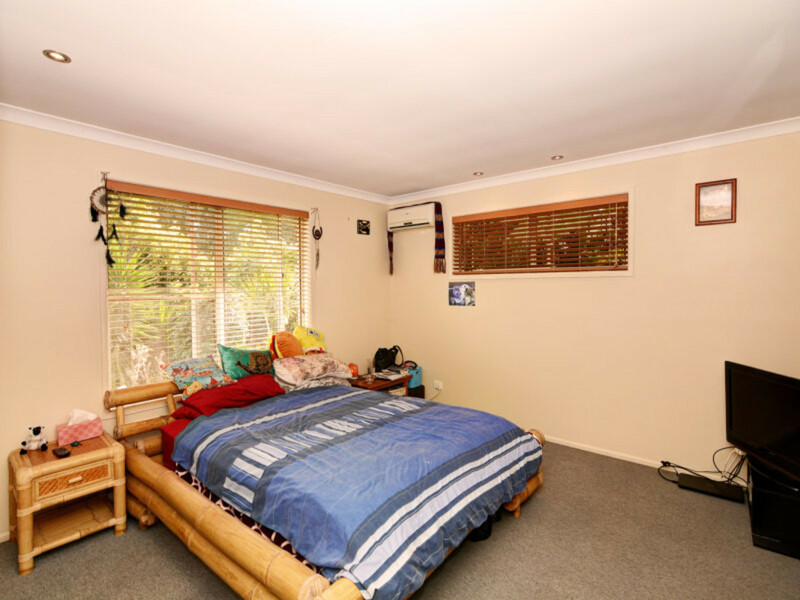 Featuring three bedrooms including a large master with access to the 2 way bathroom, in addition to the carport with enough space for 2 cars, this is a great bargain buy and is ready for new owners now! 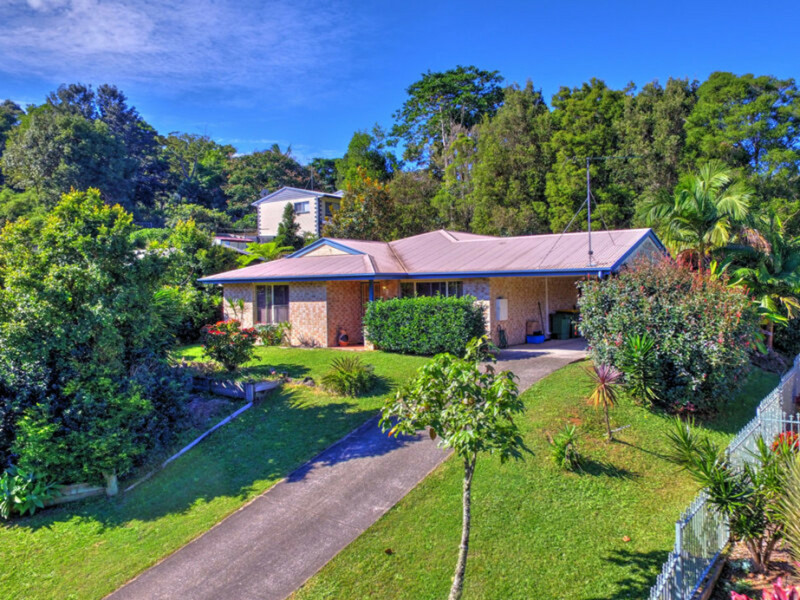 Homes in this price range are few and far between in Maleny. 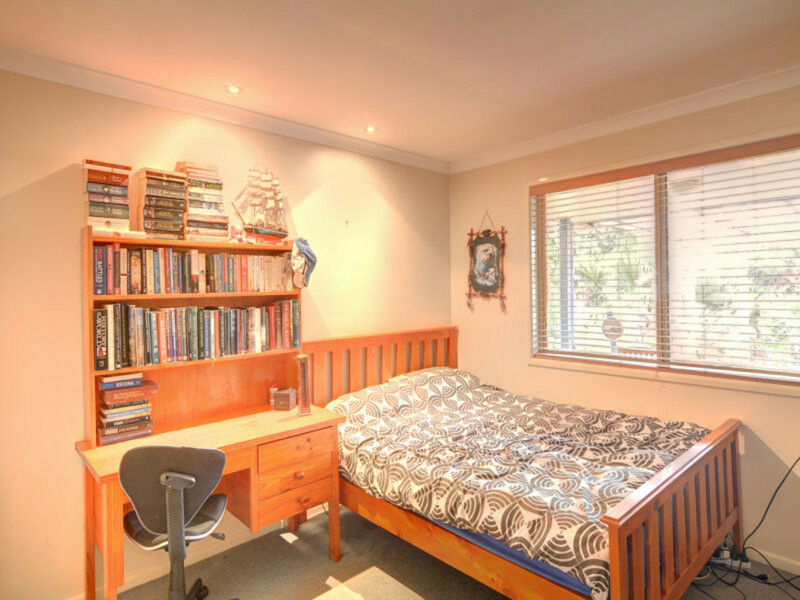 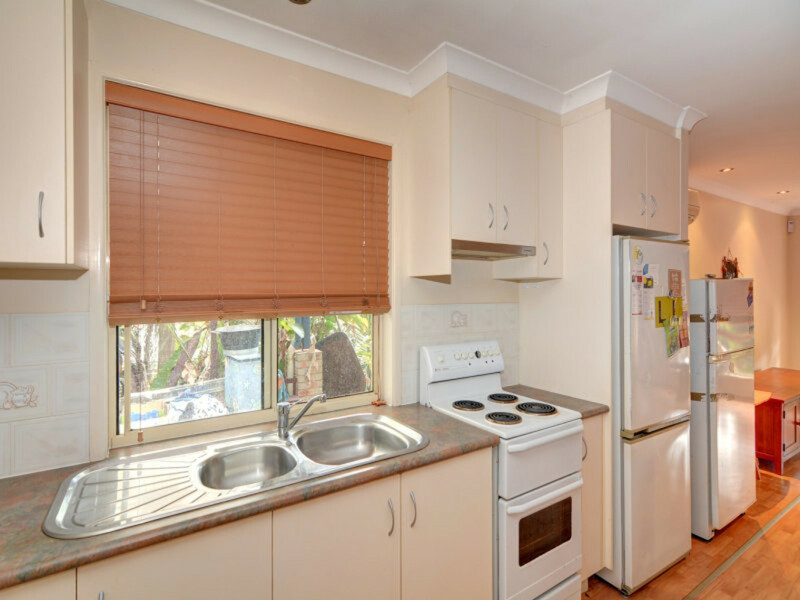 This property will not disappoint the astute investor, or a purchaser seeking a lovely new place to call home. 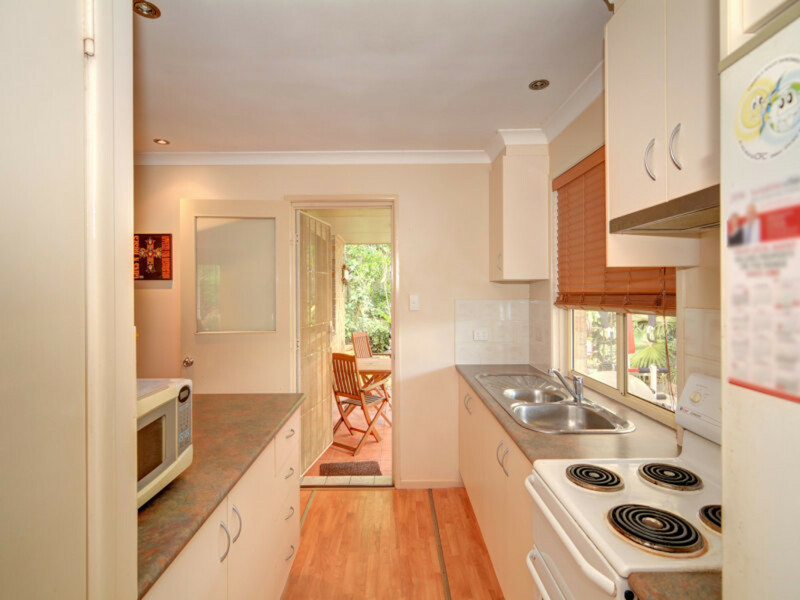 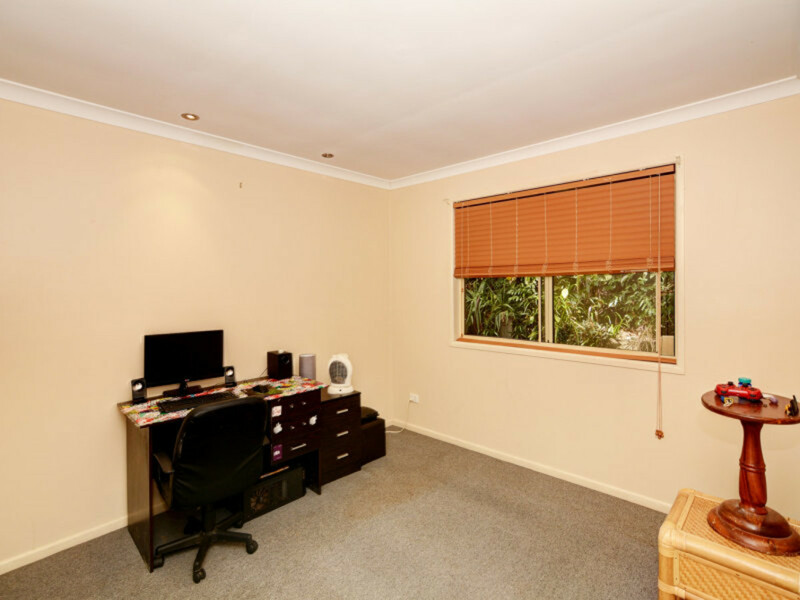 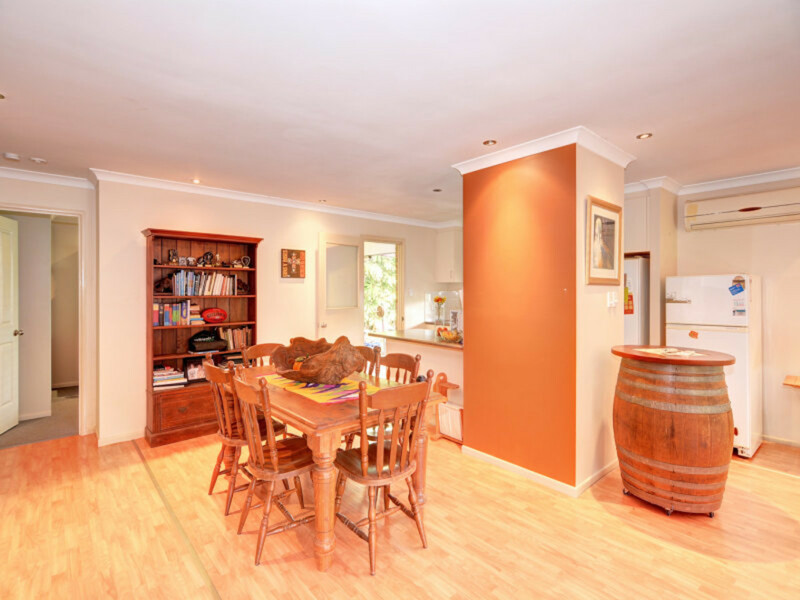 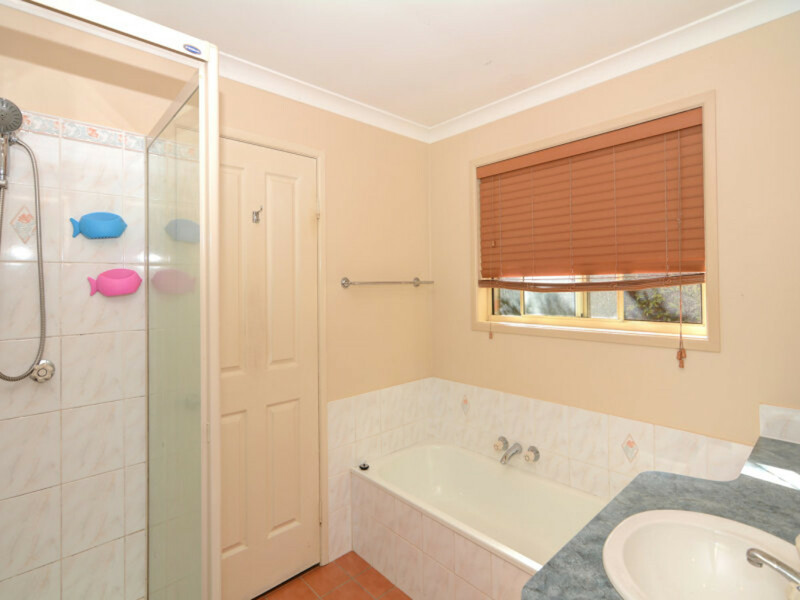 Contact REMAX Hinterland to organise your inspection, this is PRICED TO SELL!